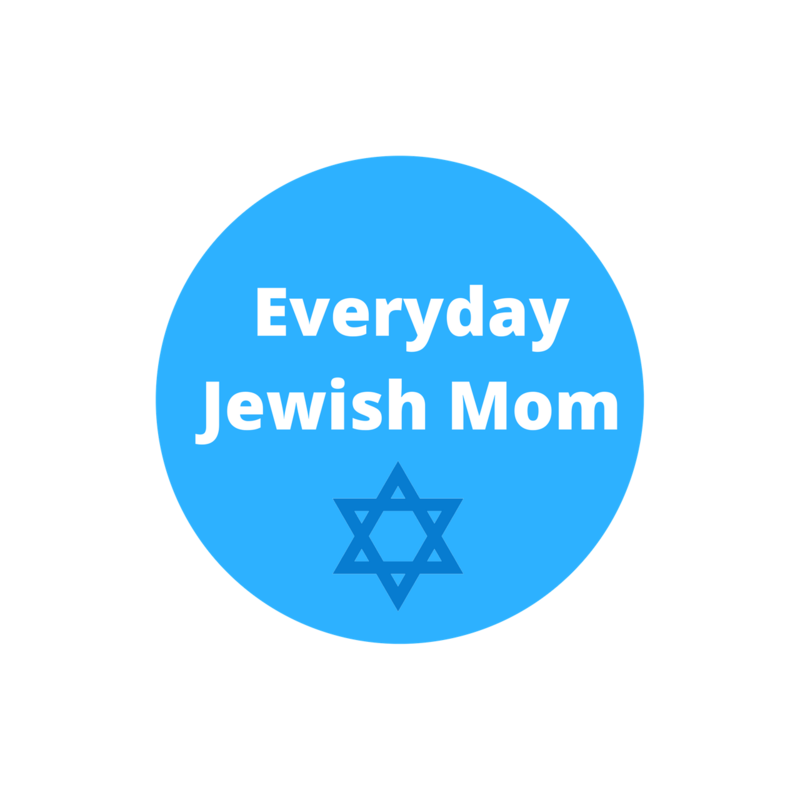 November 17, 2017 February 7, 2018 Everyday Jewish MomLeave a Comment on Multi-Colored Hanukkah Gelt! Party City has been one of my favorite places for Hanukkah decorations and offbeat Hanukkah stuff. This year I visited the store and they hadn’t set up their holiday displays yet. I was so excited to find that they have chocolate coins year-round in their candy aisle and in 15 different colors. I know my kids will get super excited for purple gelt this year and it’s nice to be reminded that we can find Hanukkah things in unexpected places.